both styles are designed to appeal to men who care about their image. 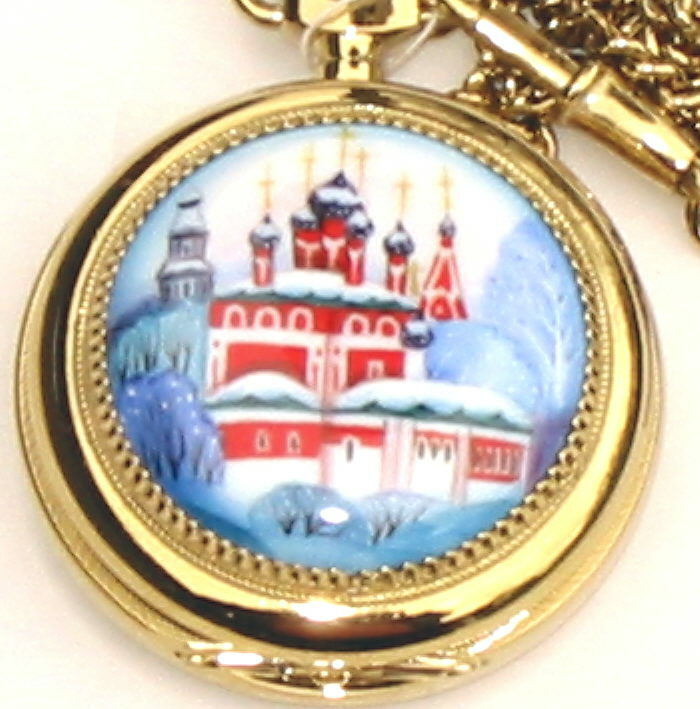 techniques, such as embossing and enameling. These timepieces are indisputable symbols of success, reliably, and respectability.